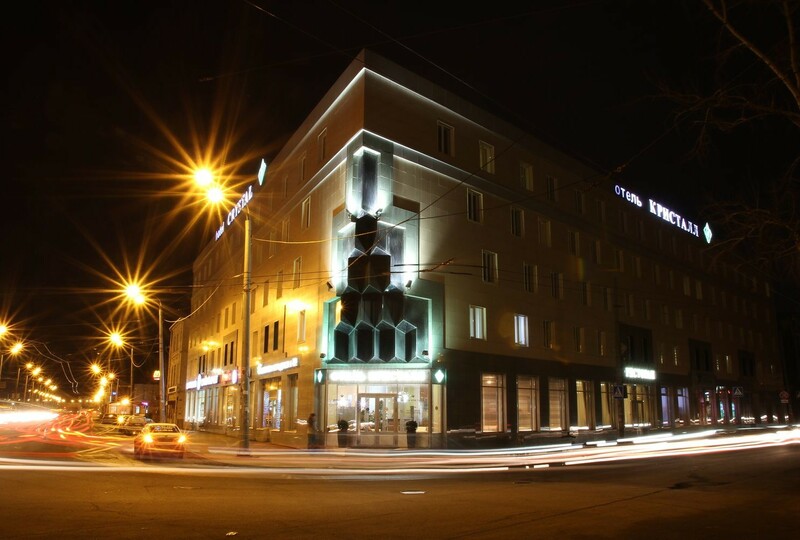 Crystal Hotel restaurant offers you dishes of European and National Tatar cuisine. You’ll be pleasantly surprised by a great variety of delicious Chef’s Specialties. Here you’ll be able to enjoy scrumptious dishes and professional service at the same time. Hold your business meeting at a lunch time or have a romantic candlelight dinner in the restaurant of Crystal Hotel. 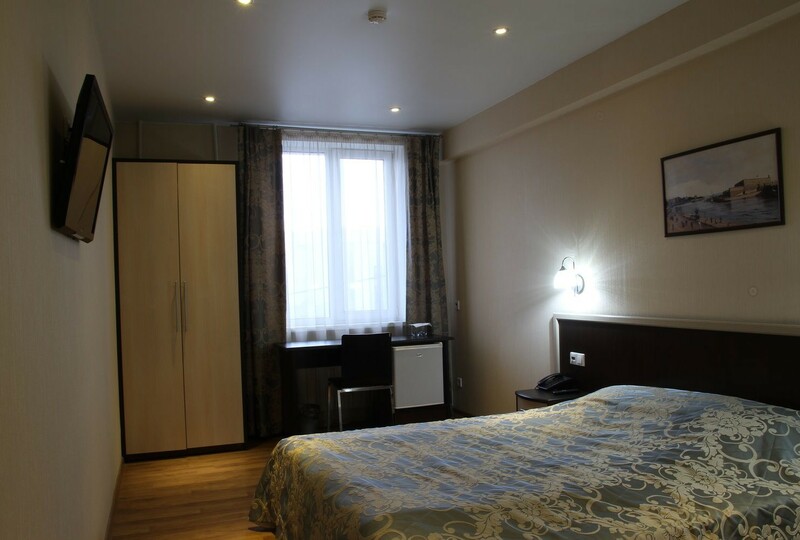 The restaurant of Crystal Hotel in Kazan guarantees the high level of service to all guests and visitors, who will also appreciate an extensive menu and nice looking interior. In the restaurant of Crystal Hotel you can book a table by the phone for any time that will suit you. Light-filled roomy halls, discreet music and homey atmosphere are the features that make Crystal Hotel and its restaurant different from all the other places. Businessmen and office workers come here to have lunch at day time, while hotel guests and visitors with their families wind down in our restaurant in the evening. Universal menu and pleasant atmosphere make people come round again and again. 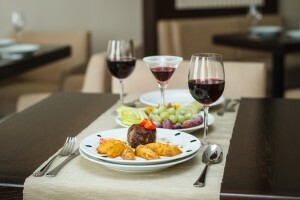 Business lunch for 300 RUB – Monday through Friday special offer between 12:00 and 16:00!